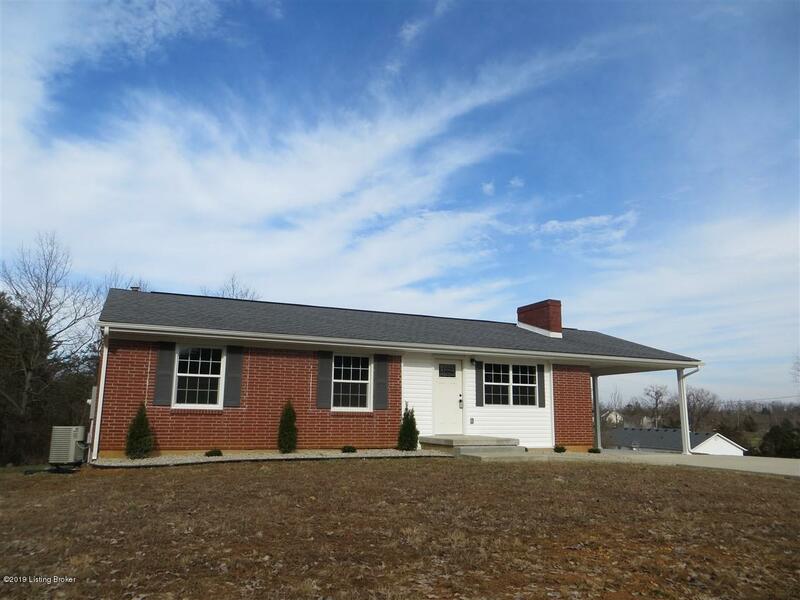 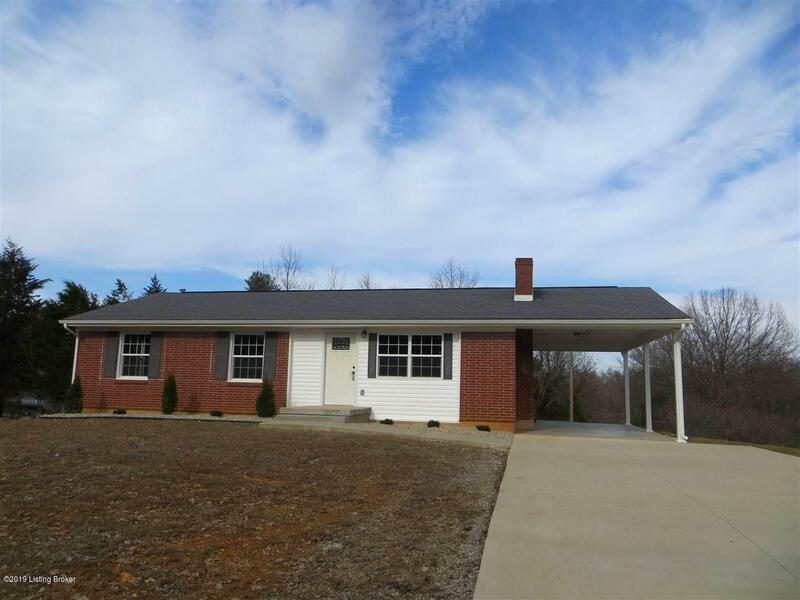 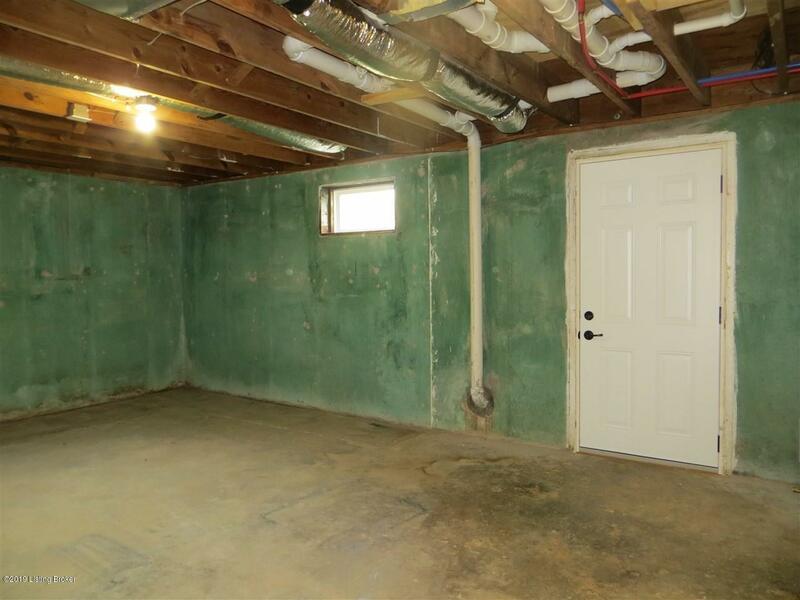 Come see this completely renovated all brick open-concept family home! 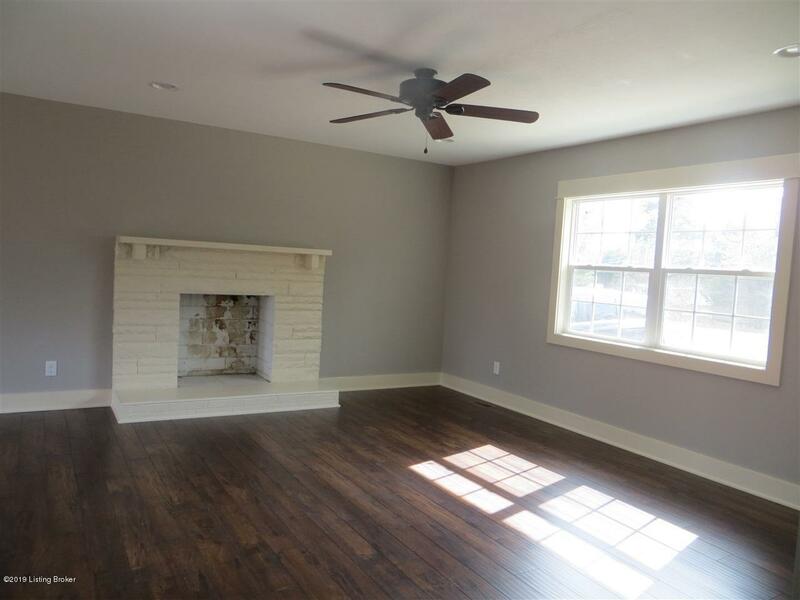 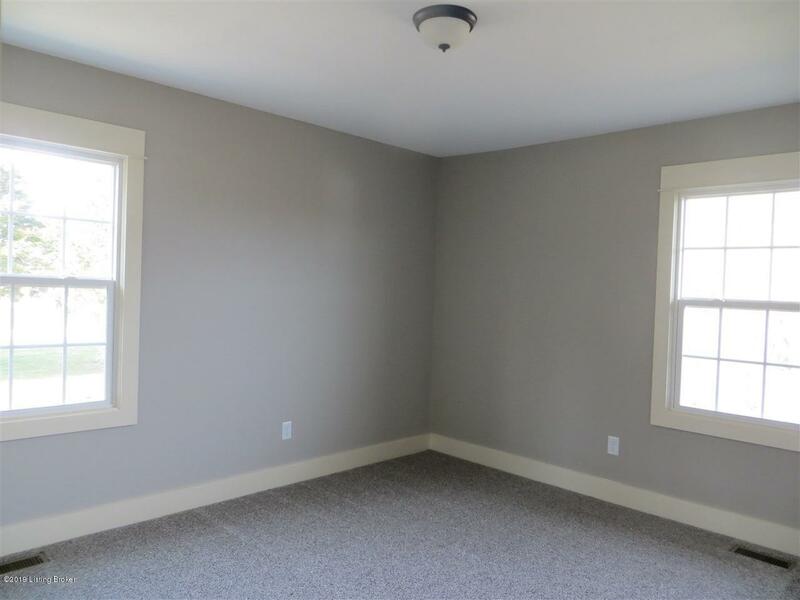 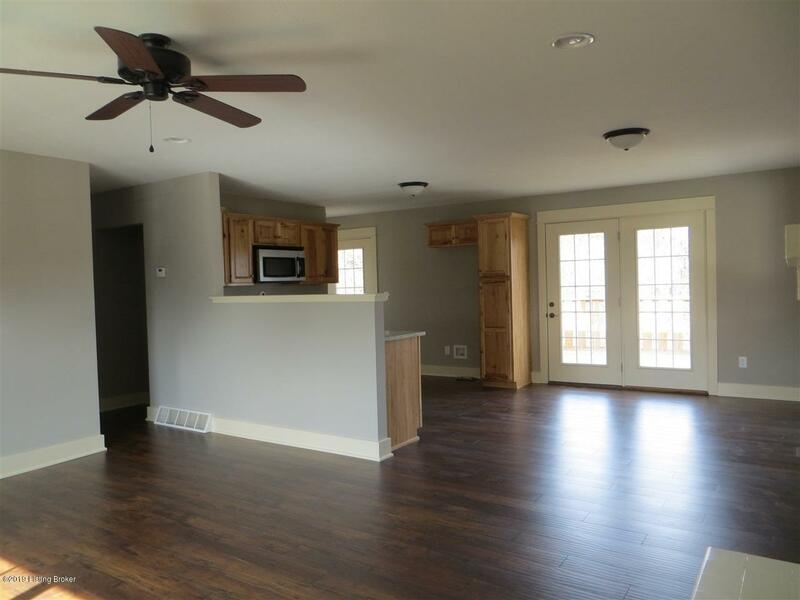 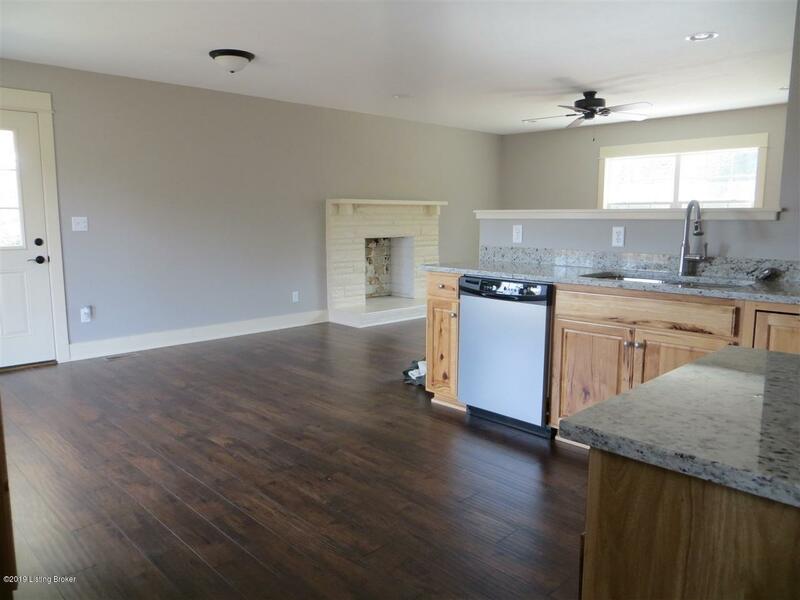 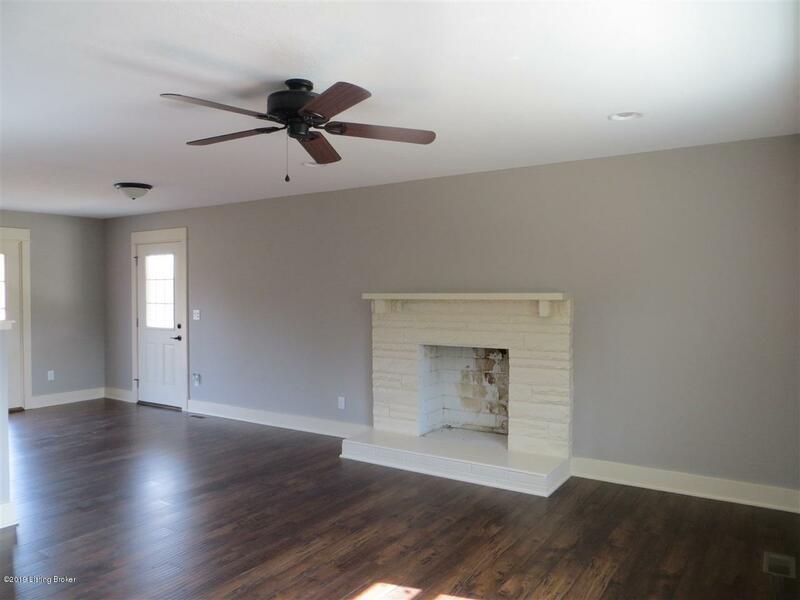 The family room has a beautiful wood-burning fireplace and is open to the dining area and kitchen. 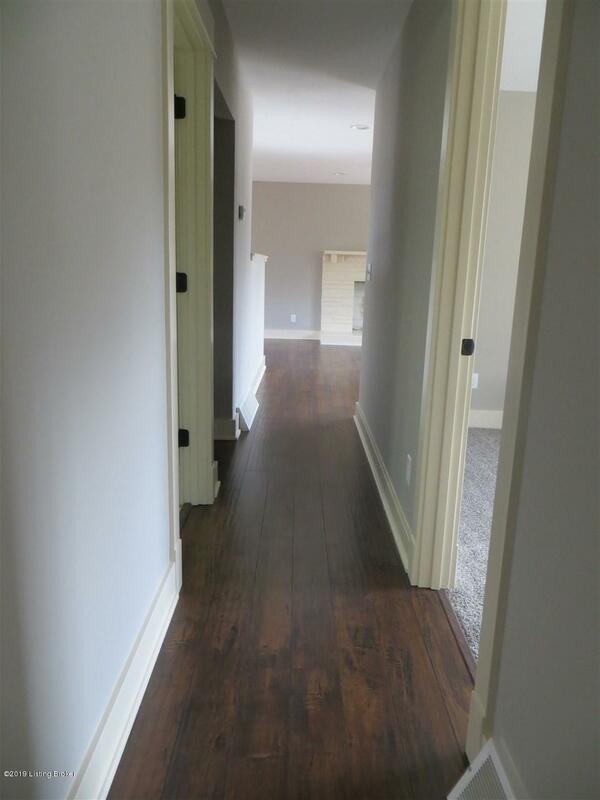 All new laminate floors in the living room, dining, kitchen, and hallway. 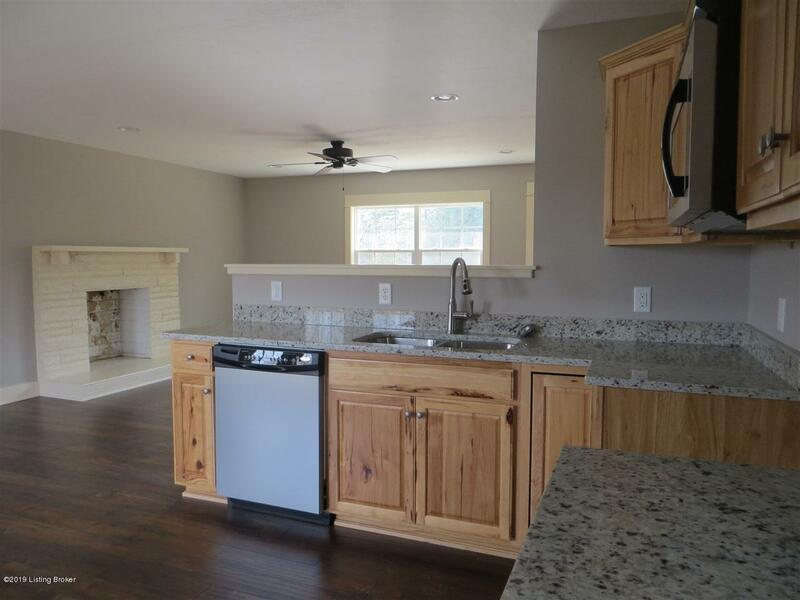 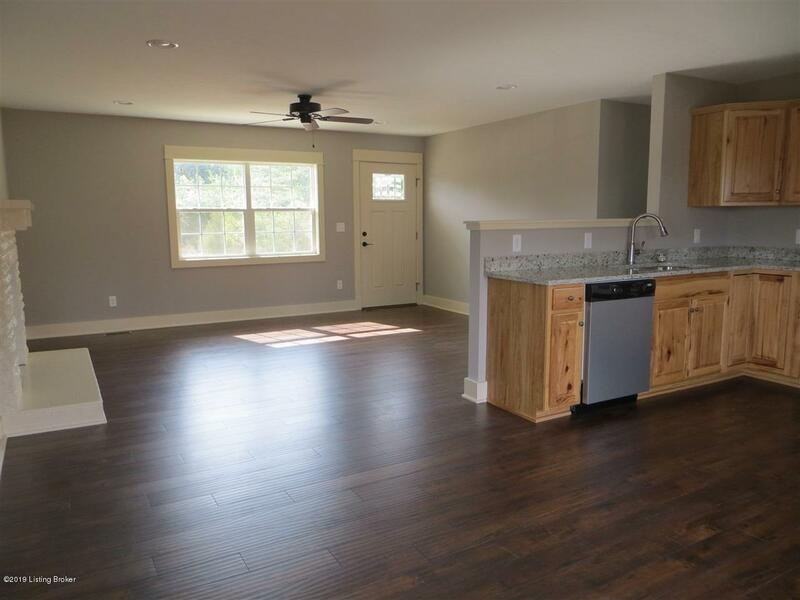 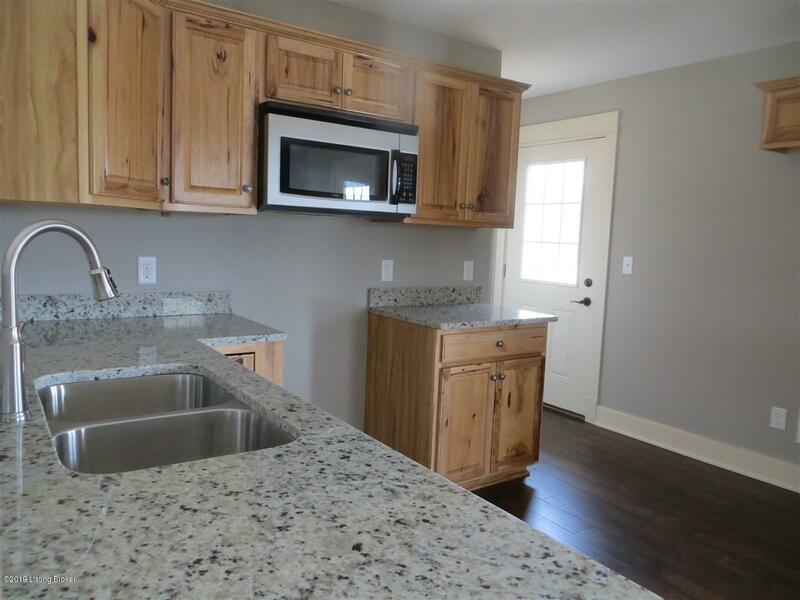 The kitchen offers new cabinets, granite countertops, new stainless appliances and new fixtures. 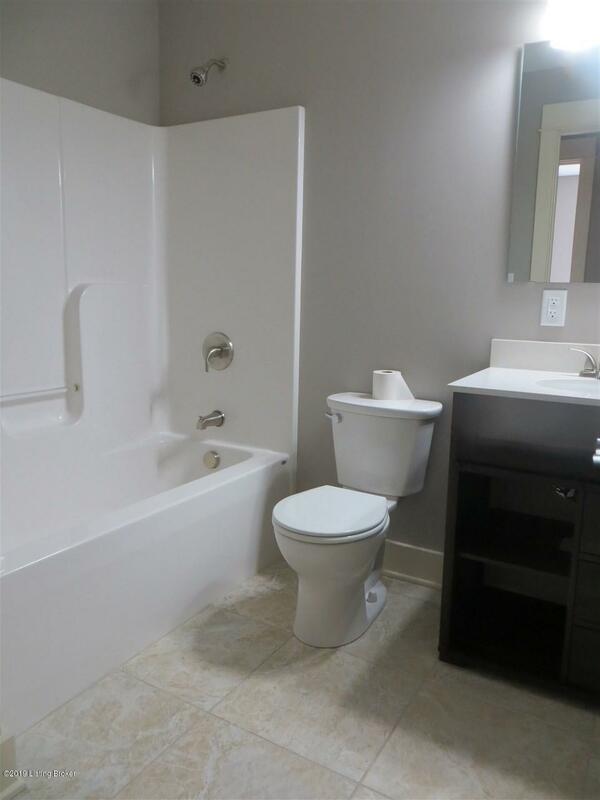 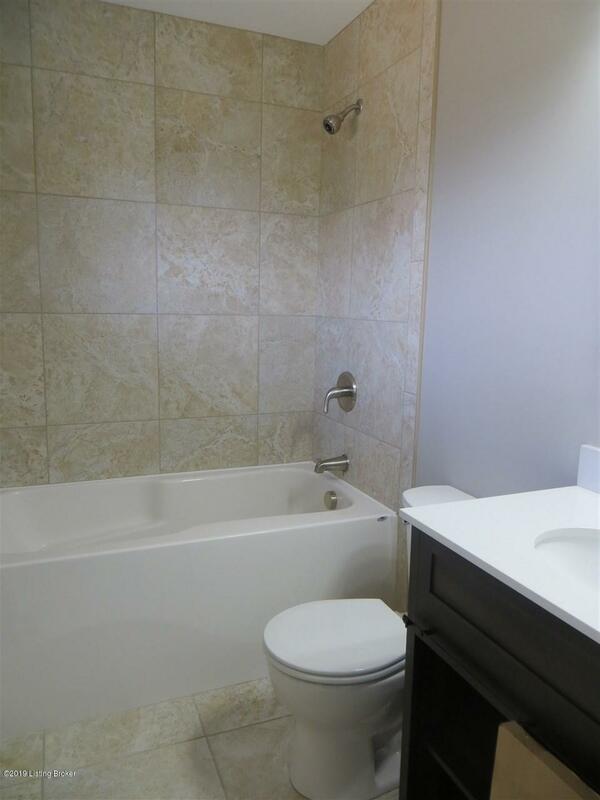 The bathroom are also completely new - fixtures, tile, and cabinets. 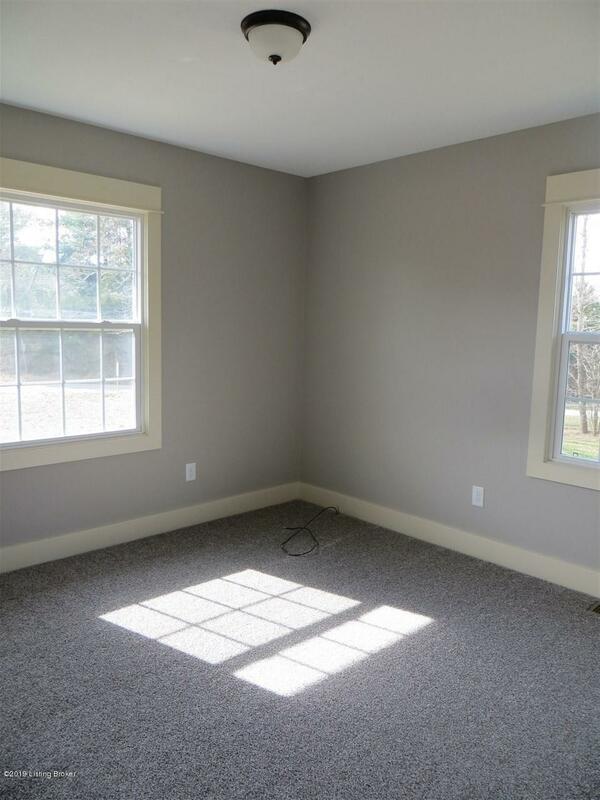 Newer windows, newer roof, new paint, new carpet - updated electric and HVAC! 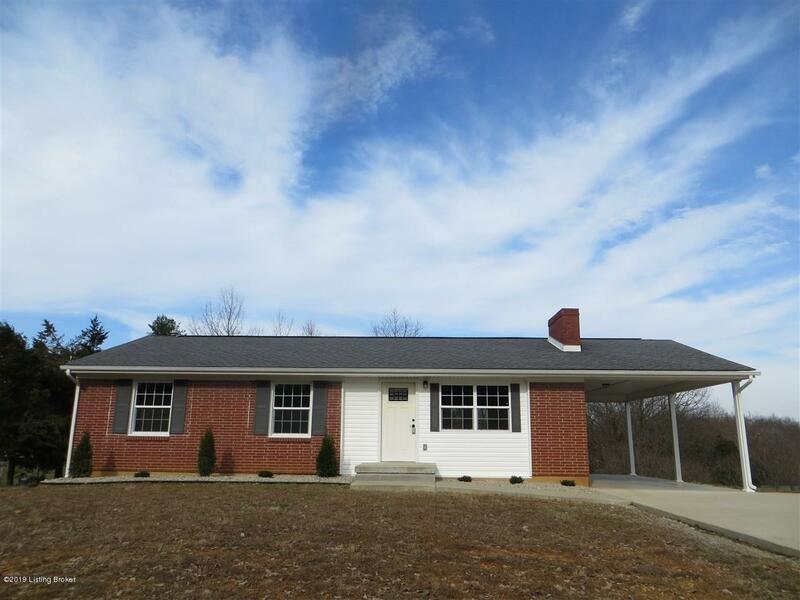 New driveway. 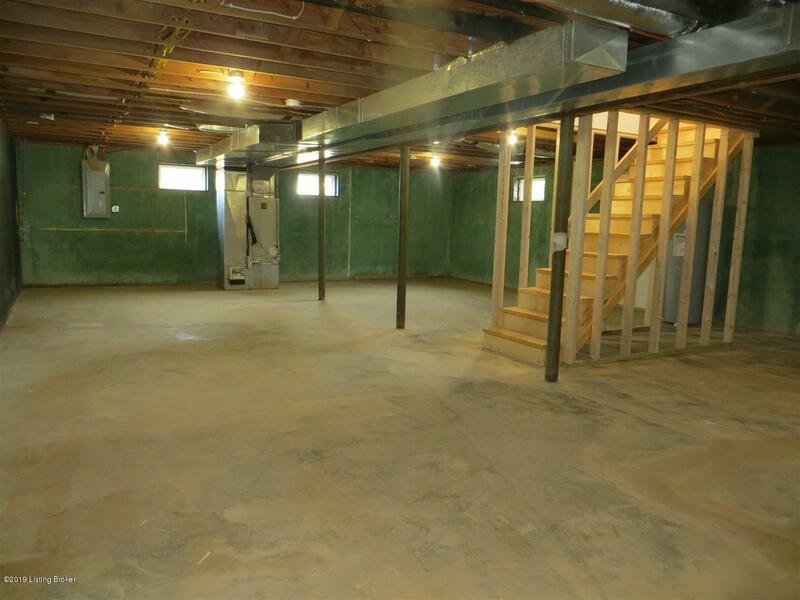 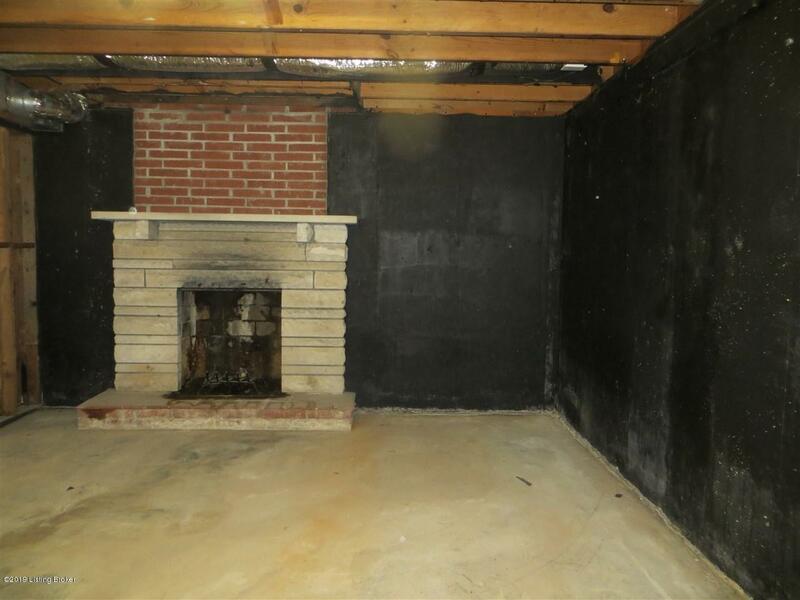 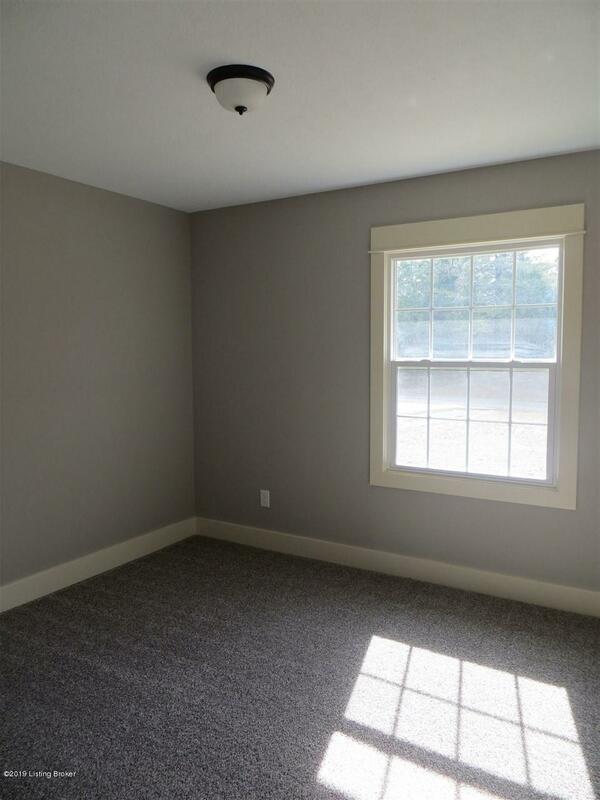 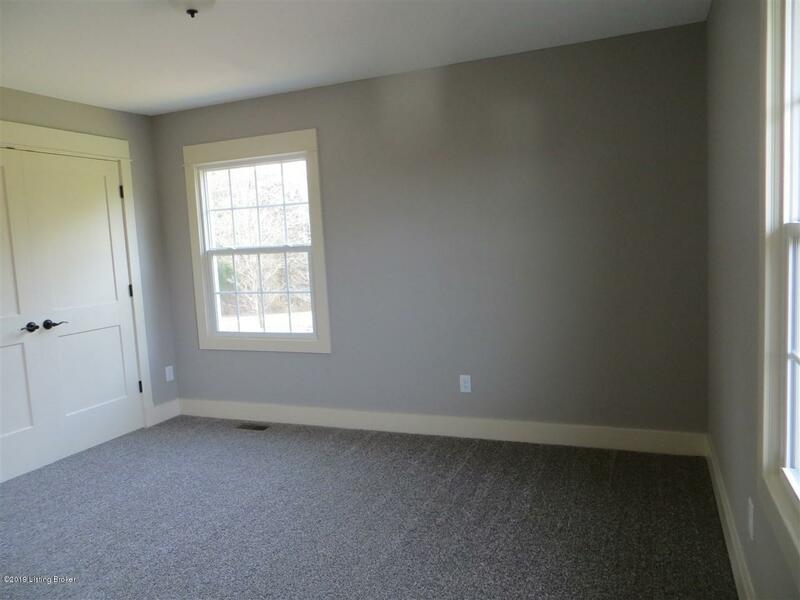 Plus, the waterproofed basement offers so much potential with another fireplace and walkout area. 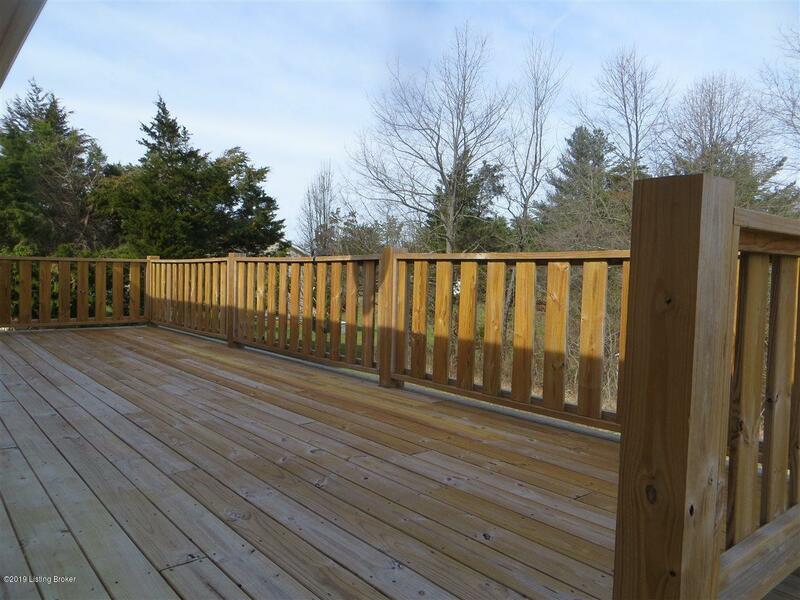 You can enjoy the backyard off the huge new deck. 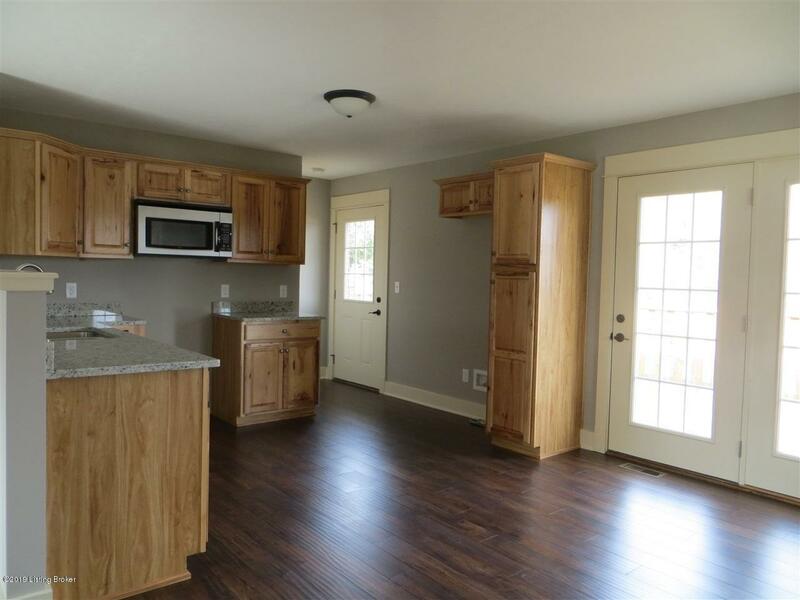 This is such a cute place to call home!